Logbook loans are loans advanced against your vehicle. The owner gives away the ownership of the car to the lender until the entire loan is paid. When compared to conventional loans, logbook credit is very expensive. In fact, people are advised to consider it as the credit option of last resort. A closer check at most logbook lenders in the UK reveals that they have very high APRs (annual percentage interest). Some charge as high as 400% APR. But this is not the only risk. While these risks are indeed true, you can still enjoy a stress-free repayment period by selecting the best logbook company. Great lenders understand their clients and are willing to go to great lengths to help. 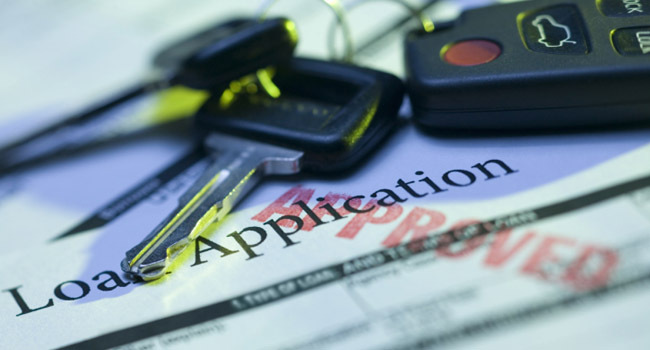 Here are four special things that a logbook loan company can do for you. The interest rates of logbook loan companies are very high. That is true. But it does not mean that they are fixed! Logbook loan companies are in business and will not agree to lose clients because of the interest rates. Talk to them, and you will realize how ready they are to adjust the APR downwards. Here are two common methods of getting your logbook loan APR adjusted downwards. When applying for the loan, check for companies that have lower rates and ask the preferred lender for lower rates. Put forward a proposal for lower rates. If the lender is giving his loan at 299% APR, put forward an offer of a lower rate such as 270% APR. 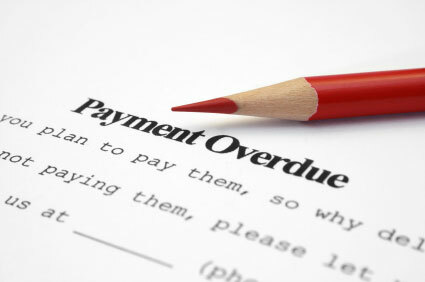 Defaulting on agreed repayment schedule of the logbook loan can be very expensive. The penalties are too high and could easily skyrocket the total repayable amount to very high amounts. However, logbook loan companies are not interested in penalizing you or even selling the car. Most of them want to strengthen their brands by helping clients to stay on the payment schedule. Here is how the lenders can help you avoid defaulting. Creating a reasonable repayment period (for example, if your salary is late with a week, there is no penalty attached to short inevitable delay). 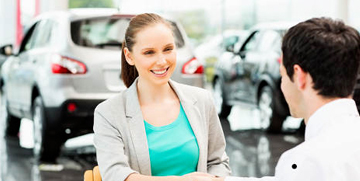 Notably, many people go for logbook loans as an option of last resort. But the loan is not a guarantee that things will ease up immediately. In some situations, things have even become worse. But the lender is there to help you from sliding into a financial abyss. You agree that it is no longer possible to continue meeting the monthly remittance. This will help to avoid unnecessary penalties and charges. The lender and borrower may agree to sell the car so that the lender gets his cash and you can take the excess. Because you already have the car, the lender can task you with the role of getting a buyer. This means that you can negotiate with the highest bidder. Many logbook loan dealers are financial experts while others employ top brains to help their clients. 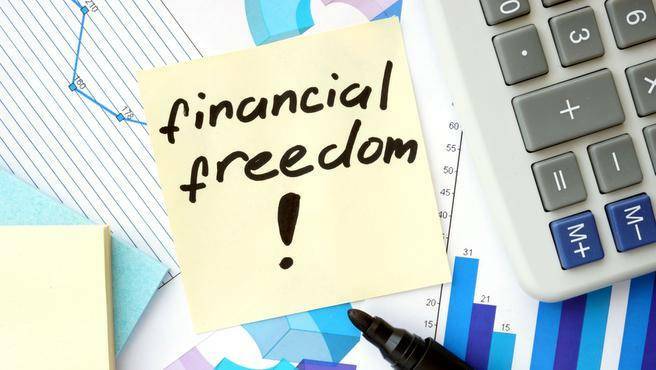 The experts will help you to understand the current situation and identify methods of edging towards financial freedom. Talk to your lender for assistance with budgeting, improving credit score, and investment. While logbook loans have won a very negative tag in the market today, you can still get more and emerge stronger. Remember that everything starts with picking the right logbook lender. Can A Logbook Loan Make You A Better Financial Manager? Many people believe that going for a logbook loan is the lowest point that they can sink in their lives. Experts advise people to only use logbook loans as the option of last resort. However, the fast growth of the numbers taking logbook loans in the UK is worrying. Even with the high APR (annual percentage rate), extensive risks, and dangers of having the car recovered, can anything good come from the logbook loans? There is a silver lining in this precarious situation. Here is a closer look at Robert Johansen situation that made him emerge a better financial manager. During the summer of 2015, Robert Johansen took a logbook loan because his credit score was very poor. The poor credit rating had come about from overspending on his credit card and defaulting two bank loans when his daughter fell ill. As a college teacher, all his resources were directed to handling his daughter which meant defaulting on the mortgage and even personal utility bills. Things ran from bad to worse within six months. With only his car left as the most valuable asset, Robert saw no other alternative but to get a logbook loan. However, he sought advice from a financial expert early enough after borrowing the logbook loan. This is what made Robert emerge as a better person, create new streams of revenue, and march to financial freedom. Here are some great things that can come from a logbook loan. Perhaps the most important thing that one can learn from logbook loans is budgeting. Because there are other loans, credits, and personal expenses to be met, one has to learn about budgeting. If you seek assistance from a financial expert, he will assist you to classify different expenses and direct the resources to those that are more important. When these skills are applied in other areas of personal life, you will emerge from the logbook loan and other debts a better person. If you are not an expert in a specific field of specialization, the best thing is seeking assistance from experts in that area. This philosophy comes out very well when one is handling a logbook loan. Though you might be in nursing, hospitality, education, or engineering among other areas, it becomes easy to appreciate that finances is a different field altogether. In Robert’s situation, the financial expert came in handy to help him appreciate the importance of good financial planning. He was able to acknowledge the sources of finances and how to spread the resources to cover all the expenses while meeting the loan obligations. You should never make the mistake of allocating the entire salary to repaying the loan only without catering for all personal expenses such as rent and transport costs. The main road to financial freedom is marred with numerous challenges. However, you can easily overcome them after successfully addressing logbook loans. Robert understood the dangers that come with poor credit score. This appreciation makes people work harder to ensure they are in good terms with lending institutions that have lower rates. Robert further appreciated the importance of having several streams of revenue. If one fails, there is always a fall back plan to prevent you rushing to high interest and high-risk sources of funds. Think of running a blog, opening a business for other members of the family, and working on a part-time basis after work. Posted on August 19, 2017 August 19, 2017 Categories BlogTags budget, car, defaulting, logbook loan, personal finance, poor scoreLeave a comment on Can A Logbook Loan Make You A Better Financial Manager?